Need help with building a deck? We are now one of the most recommended deck building company in Toronto. Do you want to have a deck? Do you need a new fence? 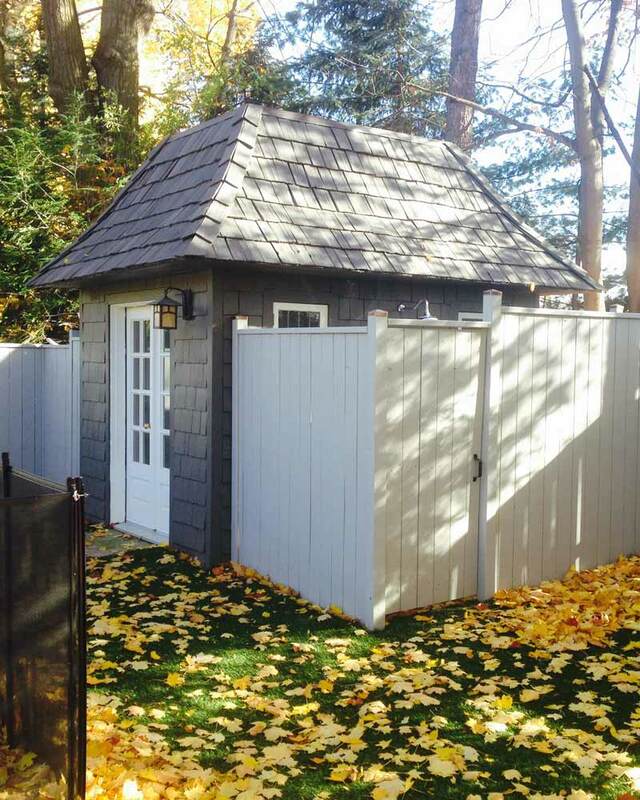 Or maybe build a shed in your backyard? 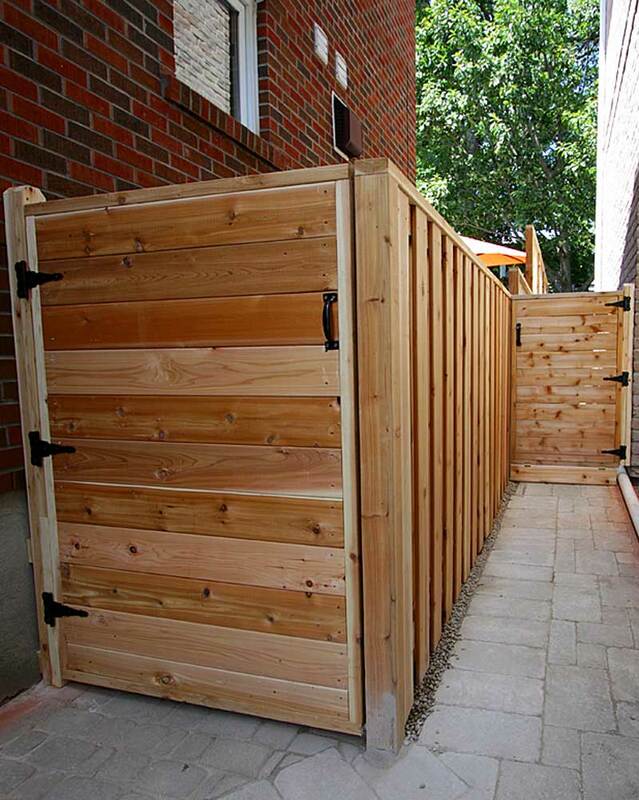 We are specialized in building decks, fences, gates, sheds, carports and other outdoor wooden constructions in Toronto. We can build you a custom deck of your dreams or a simple one that will make your backyard useful. We know how to protect wood so that it will last for a long, long time. Winters in Toronto are harsh, and wood has to be protected properly. We want to make sure that you will enjoy your outdoor living space to the fullest and for the longest time possible. We can do our work with the help of designers who will listen to your desires and will transform them into reality. Imagine that your deck is your summer outdoor living room. Let us know if you want to involve a designer for your project. We are entirely customer oriented. We provide excellent customer experience. Our clients love us. We will make sure that your thumbs up when your project is done. Reviews from our customers show that we are one of the most recommended deck builders in Toronto. Please write your message here. Don't forget to write down your email. This is our job and we love it. Woodworking is our passion. We believe natural materials are the ones. We are very self-critic when it comes to our work. We take pride in it only when it is done right! We enjoy spending time at backyard outdoors. Who doesn’t? On our deck we always have barbecues, friends over, sun… Having a deck is a privilege. Having a deck will increase value of your property, and you will sell your house faster. We take pride in our work. We will make sure that you will get what you need. With us, everything will be plumb, level and square. We are very fair at business, and we will make you happy guaranteed. You can find more reviews at DeckCrew.ca Google Maps site. If you’re considering upgrading your home, there are a variety of options to make your home more functional. One idea is to add an outdoor deck. It is an excellent way to provide an area for hosting friends and family and to simply enjoy some time outside. Here are some great benefits to adding a deck. 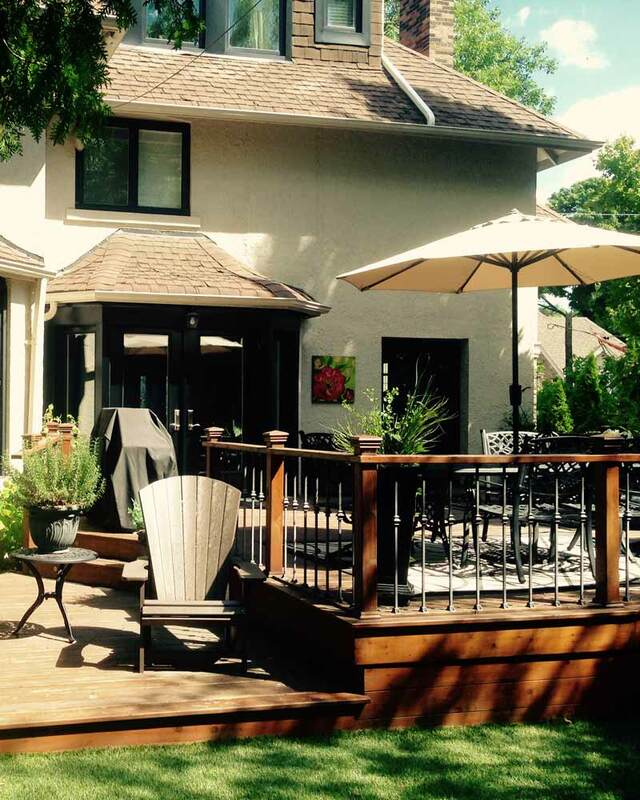 The benefit of having a deck is that it will naturally increase the value of your home. Experts state that you can recoup nearly 72 percent of the cost of the deck since it will raise a value of your home. This can far exceed other home improvement additions in adding to the value of your home. This is even more than a sunroom, extra bath or living room. Decks offer a great place to host a birthday party or for a summer barbecue. Decks also offer an ideal location for more space and you can host the guests for dinner and as an extra seating area and you can relax on your deck in the warmer months of the year as well. Decks can be done in as short as a week. This means that you can begin to enjoy your deck within that week. You’ll find that you can extend your home to the great outdoors with a deck. The requirements of the project will go fast and you’ll have a gorgeous addition to your home. You can find plenty of contractors to help you with this or do it yourself. A deck will add more design elements to any home. It can make it more visually appealing, and it can add to the home’s overall value and quality. You’ll have more dimension in the yard, and the property will be far more attractive. The deck can be designed out of wood and stained to match the garden, a particular color scheme and make it far more appealing. Decks are far less expensive to add to a home than any other addition and they add more value to the home than any other addition. They are a great way to enhance a home without having to take out a large loan. They can be built from reclaimed wood, other materials and are very reasonably priced. A deck on the property offers you plenty of extra room to store yours out of door items. Outdoor furnishings, plants, bikes and more can all reside together on a deck without detracting from the home’s aesthetic appeal. Hire us to be your custom deck builder in Toronto.